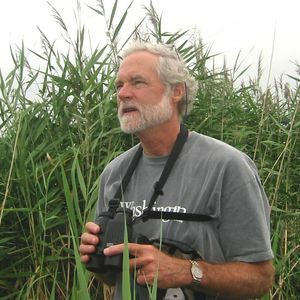 Saturday, May 4, 2019 8–10 a.m.
Join Wayne Bell on a guided bird walk through the Arboretum’s forest and meadows. Many of these birds are colorful and full of song! This walk is free for members and free with $5 admission for non-members (payable on the morning of the walk).